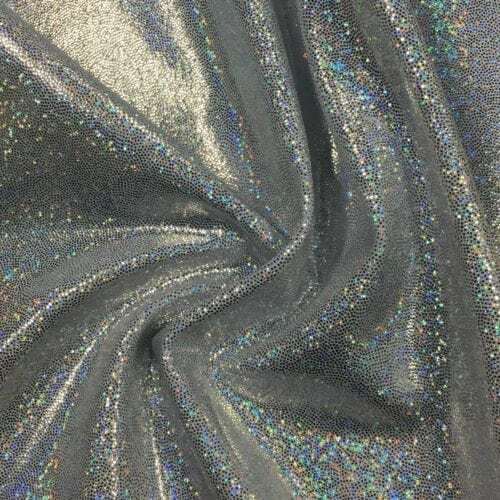 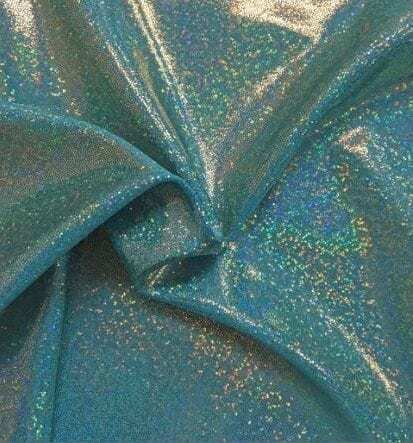 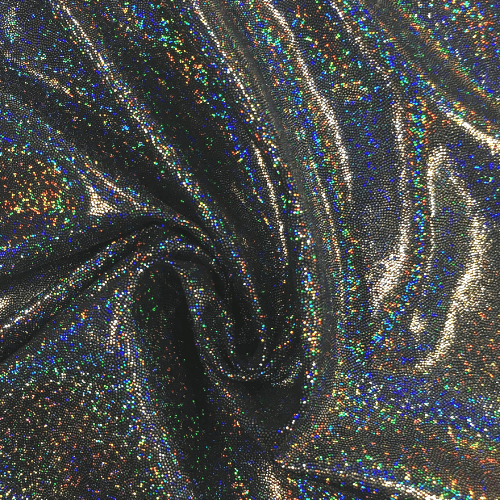 You won’t be able to keep your eyes off the hologram fabric called Sparkly Jewels Hologram! 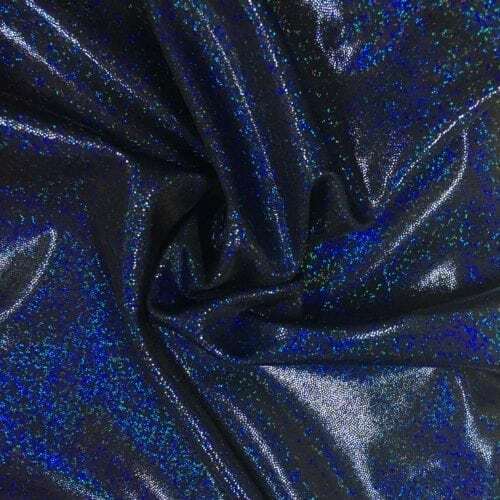 Using a hologram foil create a shine unlike any other. 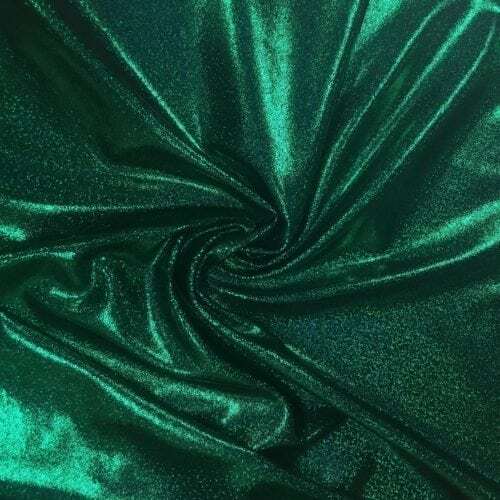 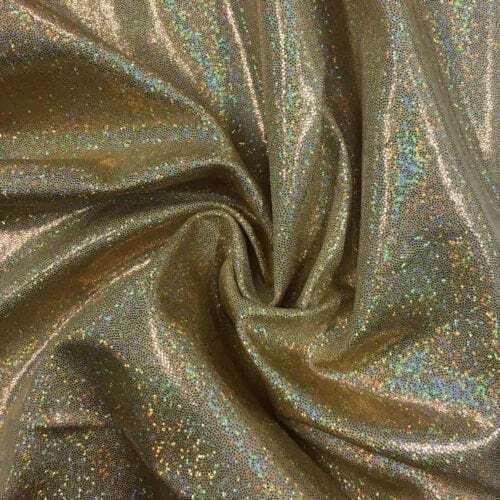 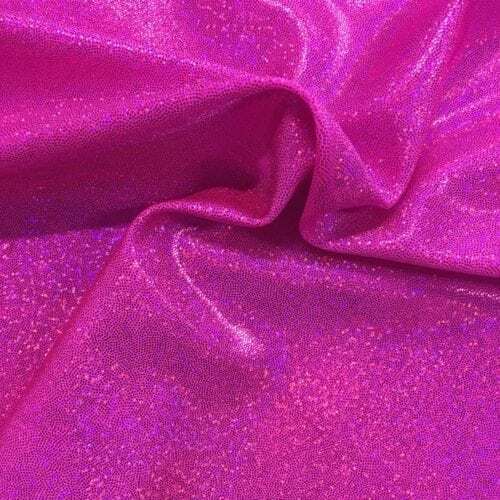 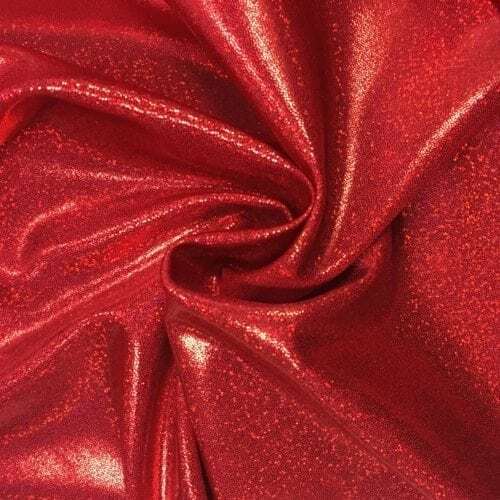 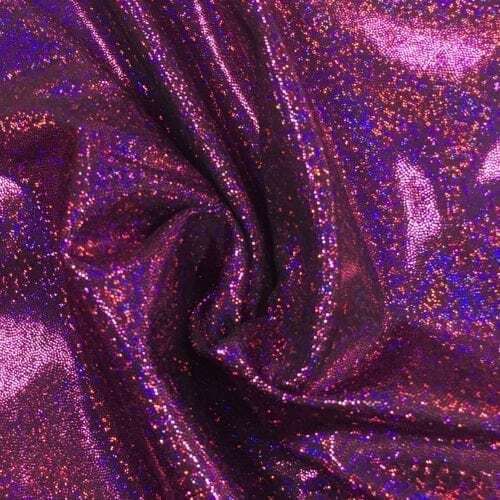 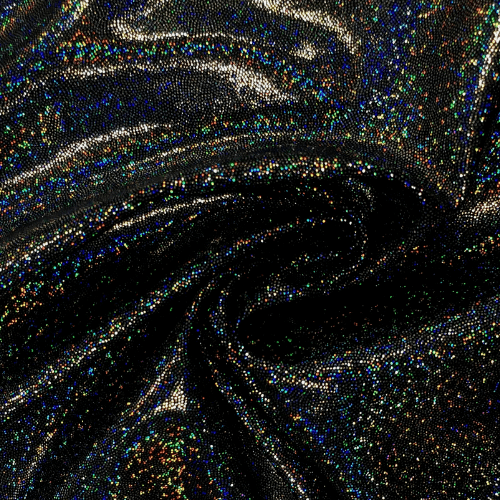 Sparkle away with these high-quality fabrics!